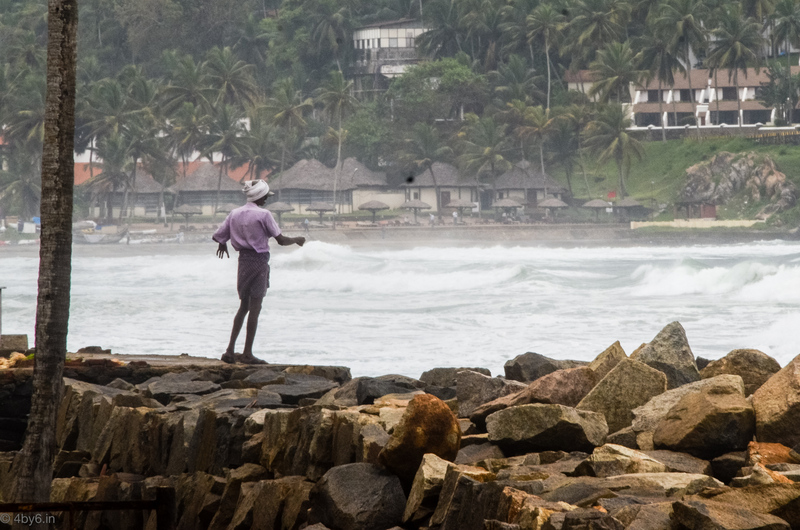 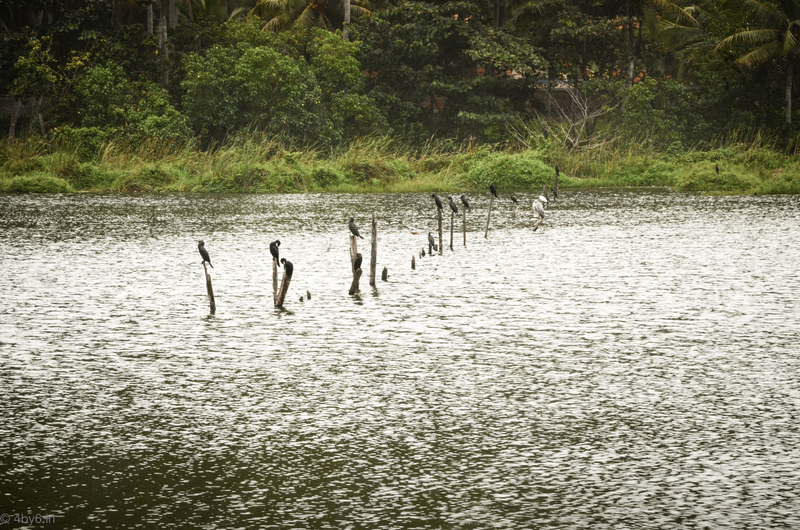 I realized recently that I had no photos from Kerala on 4by6.in. 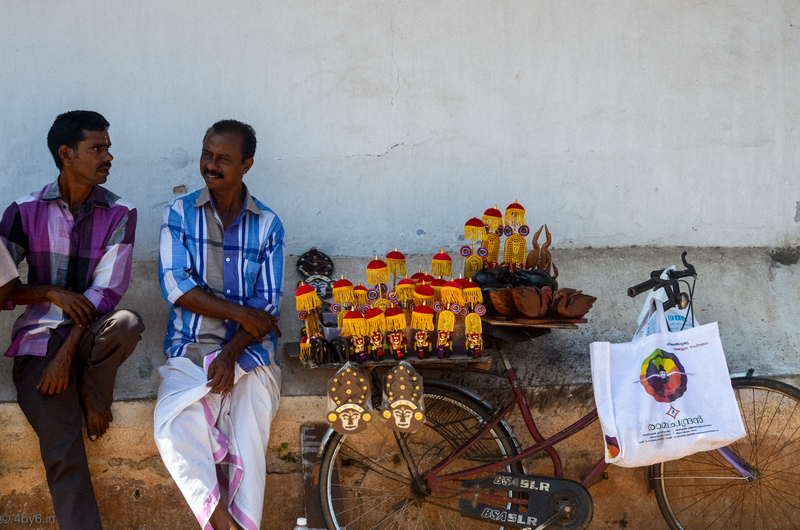 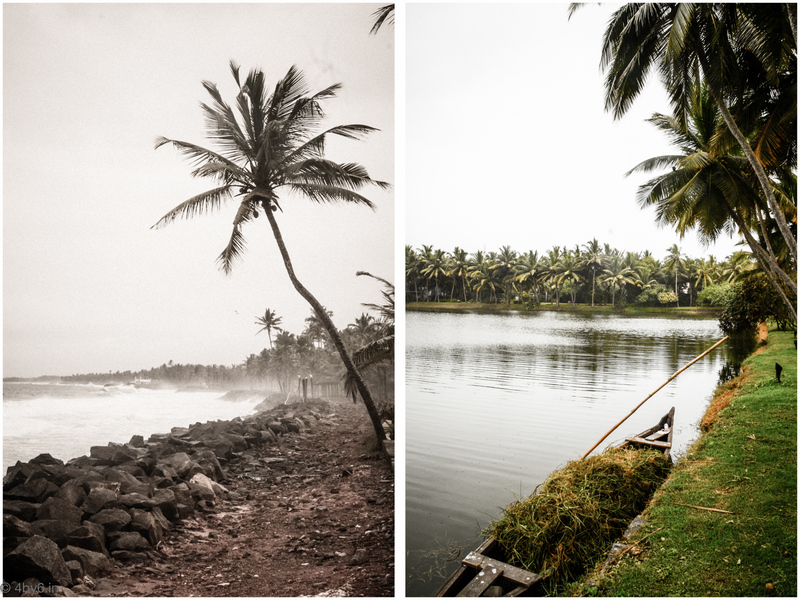 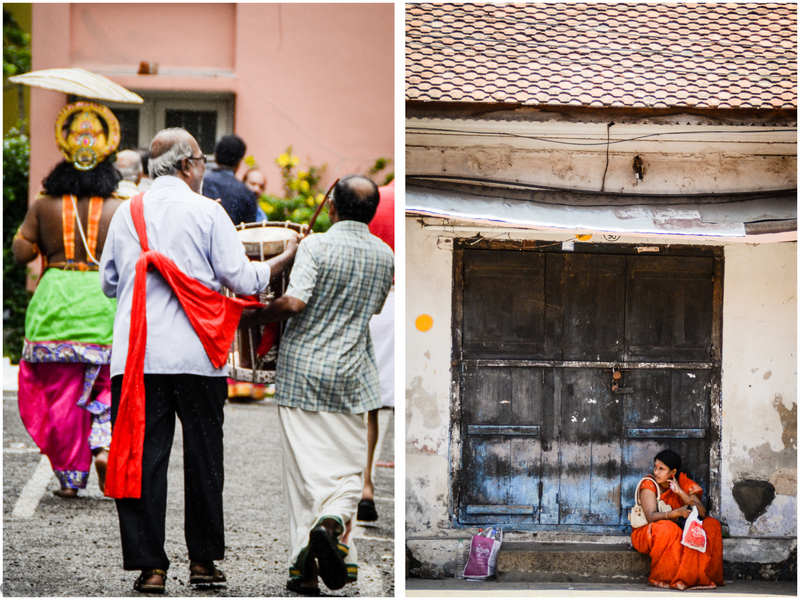 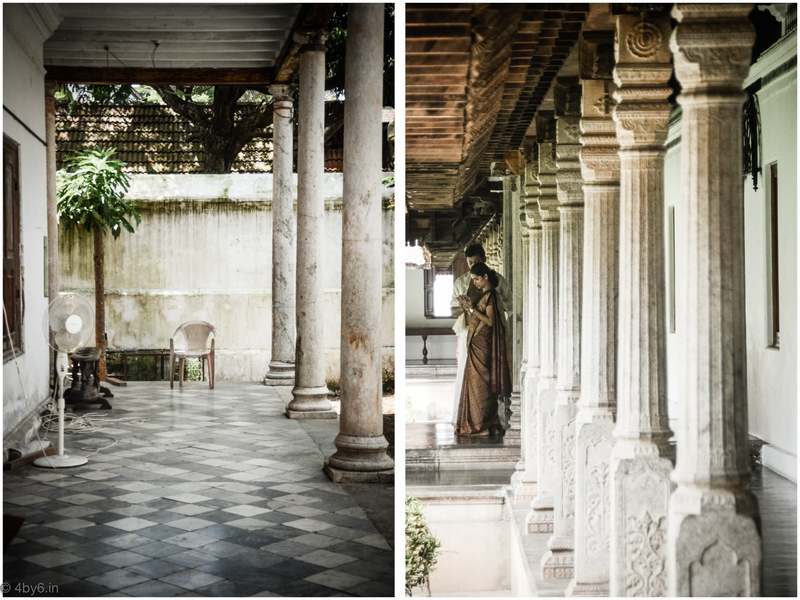 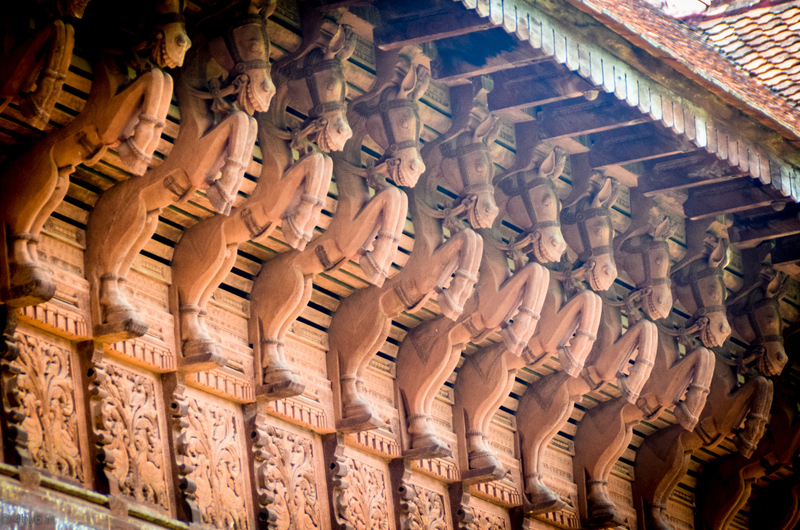 I started shooting with my Olympus DSLR in Kerala many years back, but none of those are in digital form. 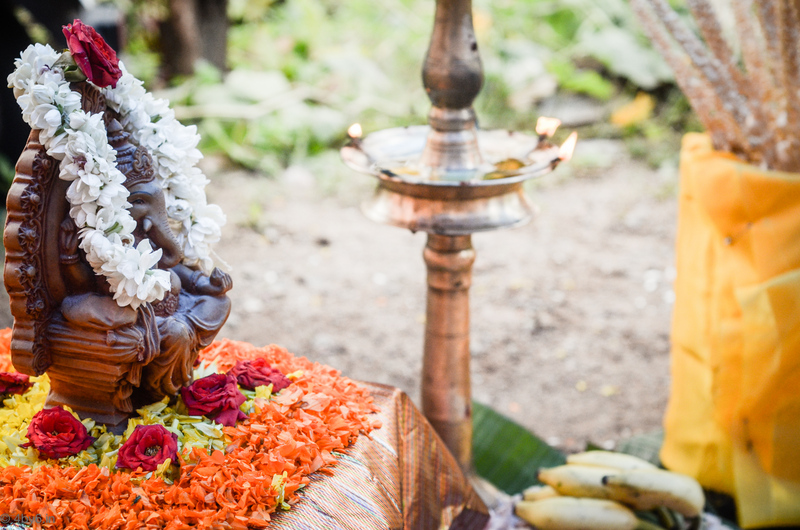 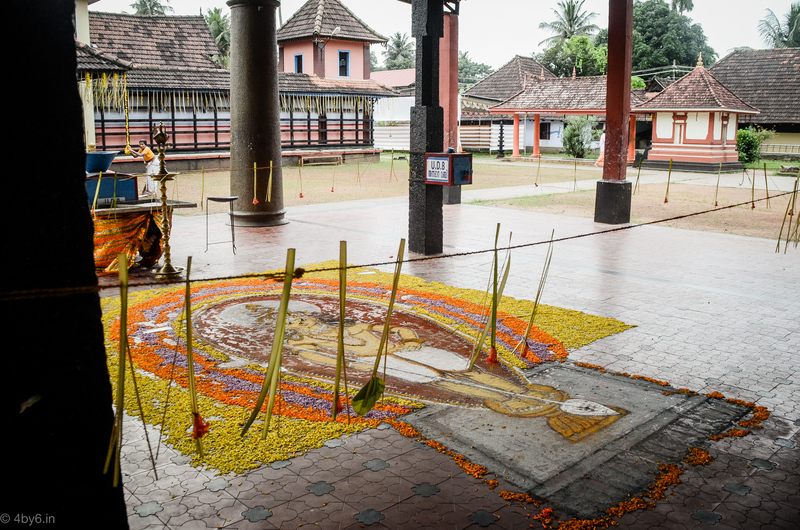 So when I went back to Kerala this Onam, I wanted to capture the spirit of the state. 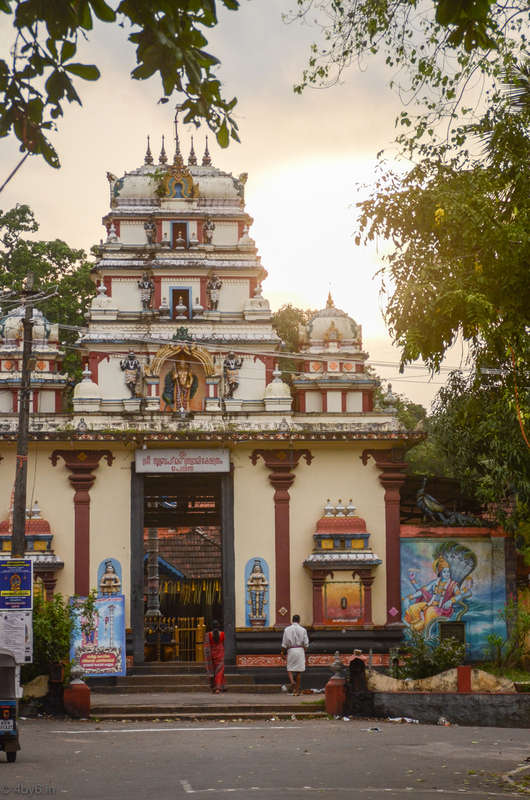 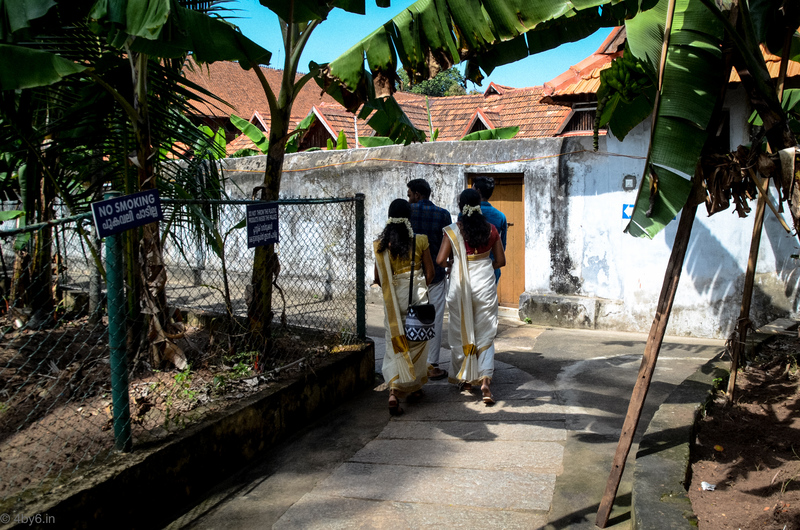 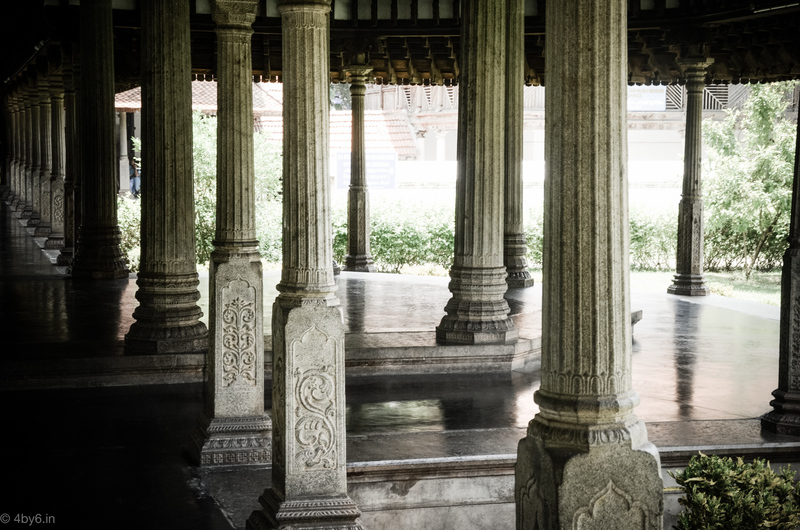 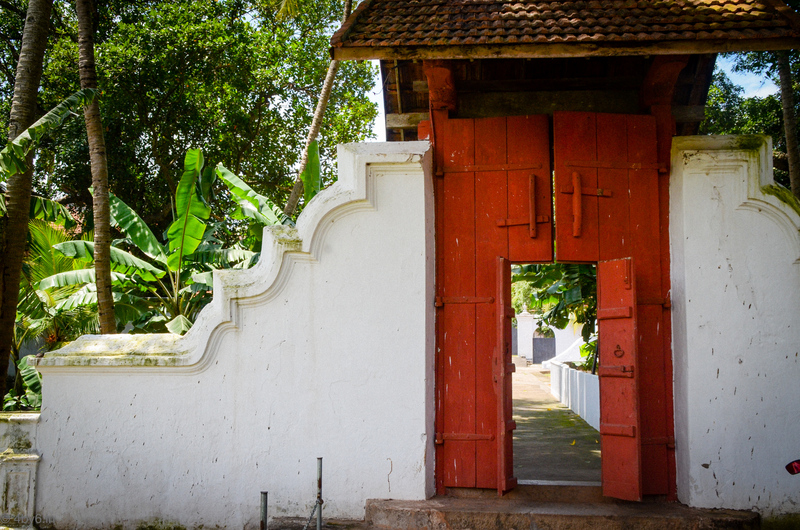 This is a limited view - but I think it captures what Kerala means to me - the landscapes, the buildings, the temple, the culture and the people.